Centrality measures or indicators of centrality identify most relevant nodes of graphs. Although optimized algorithms exist for computing of most of them, they are still time consuming and are even infeasible to apply to big enough graphs like the ones representing social networks or extensive enough computer networks. In this paper, we present a parallel implementation in C language of some optimal algorithms for computing of some indicators of centrality. Our parallel version greatly reduces the execution time of their sequential (non-parallel) counterpart. The proposed solution relies on threading, allowing for a theoretical improvement in performance close to the number of logical processors (cores) of the single computer in which it is running. 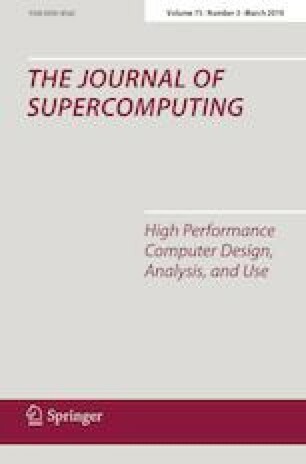 Our software has been tested in several platforms, including the supercomputer Calendula, in which we achieved execution times close to 18 times faster when running our parallel implementation instead of our sequential one. Our solution is multi-platform and portable, working on any machine with several logical processor which is capable of compiling and running C language code.